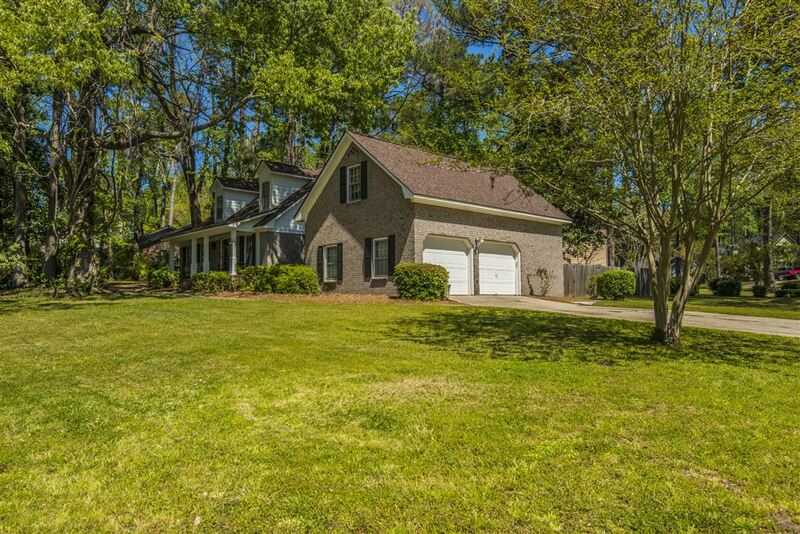 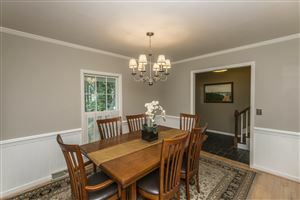 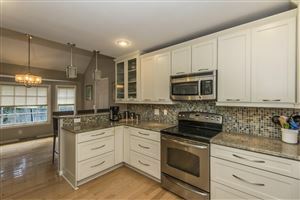 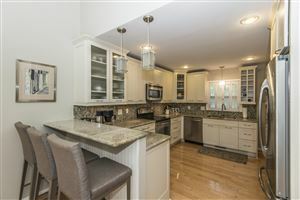 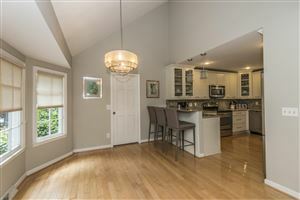 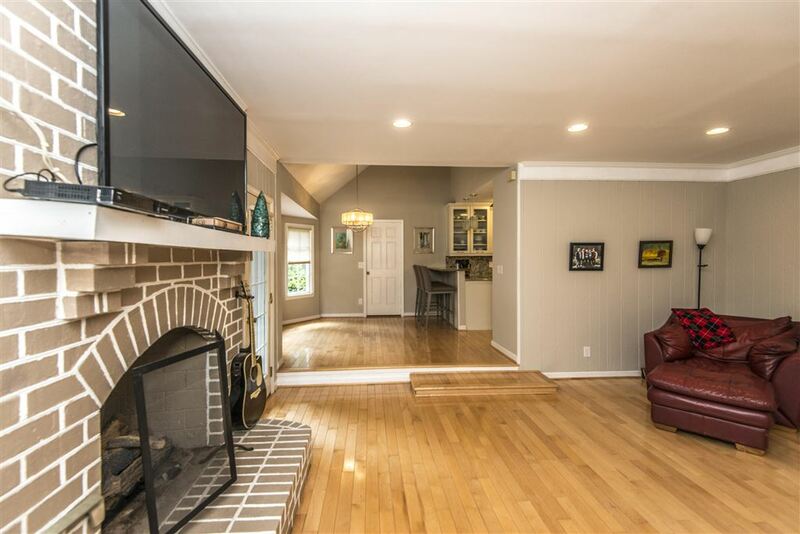 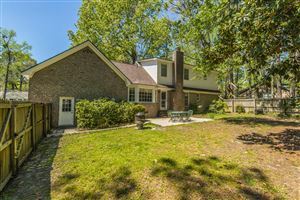 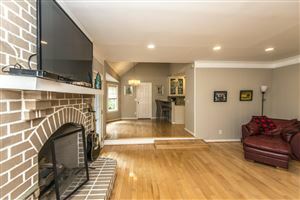 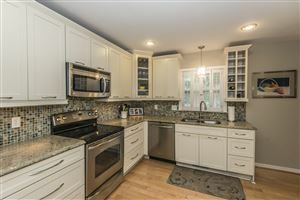 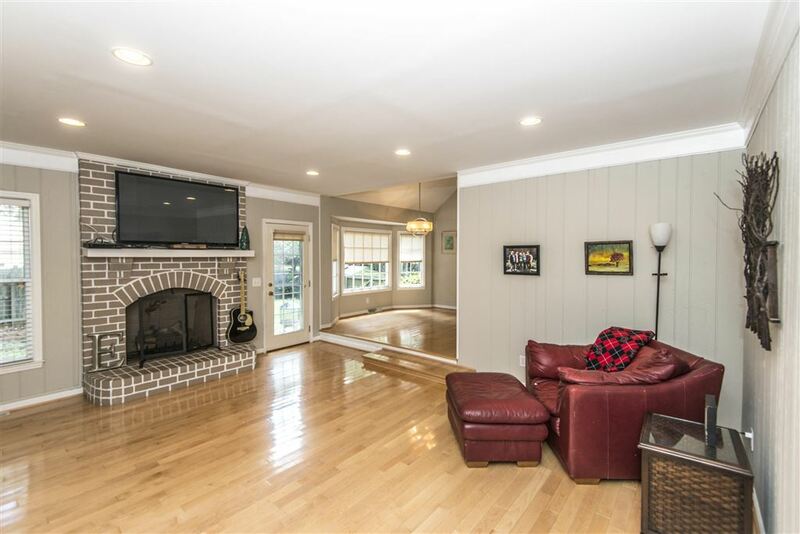 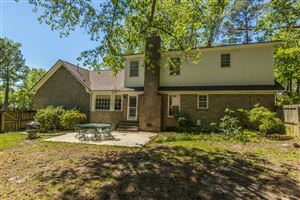 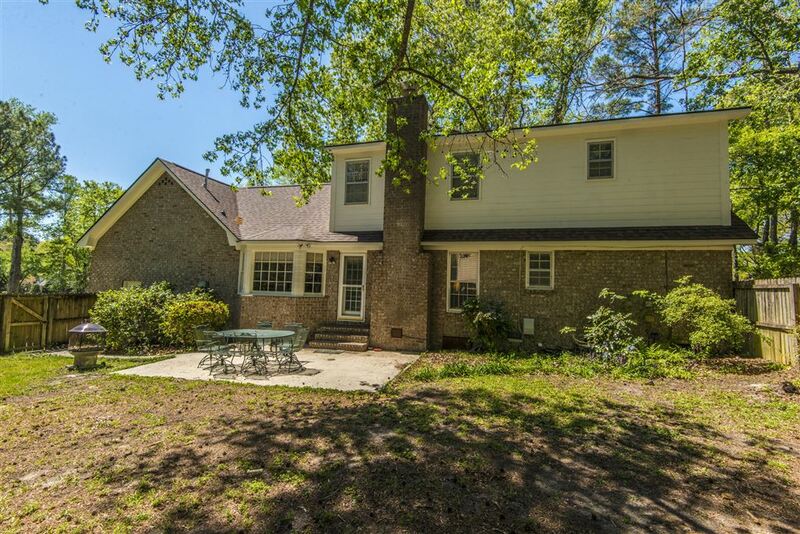 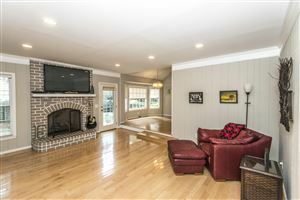 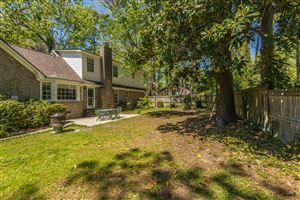 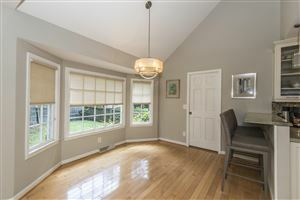 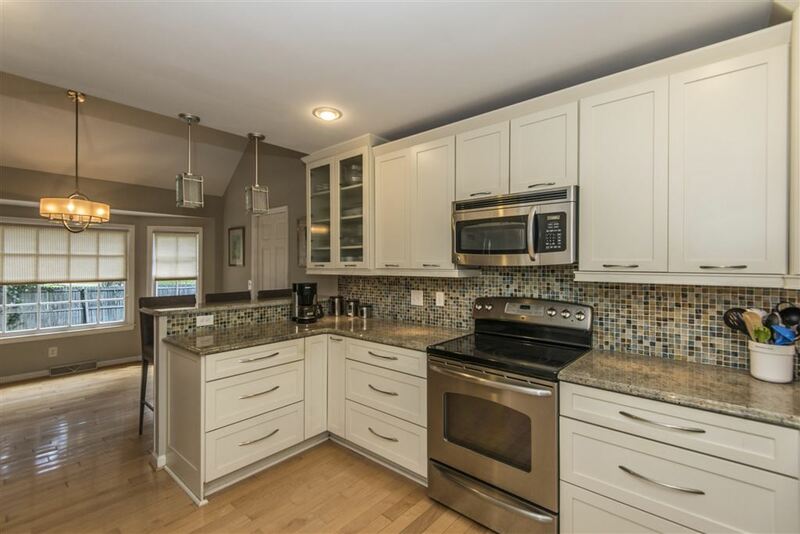 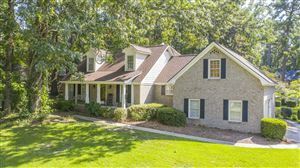 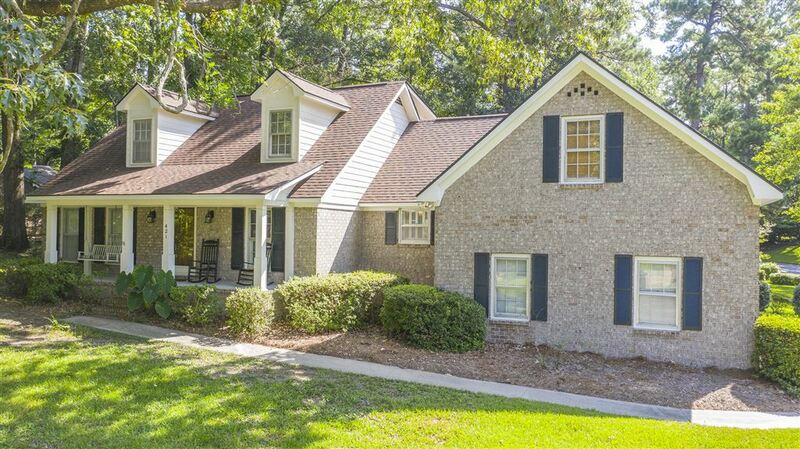 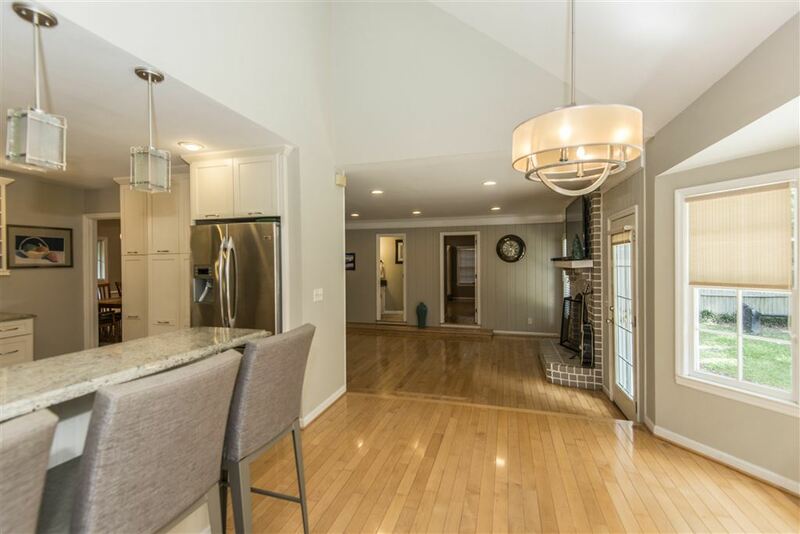 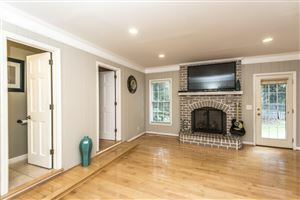 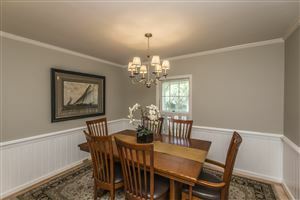 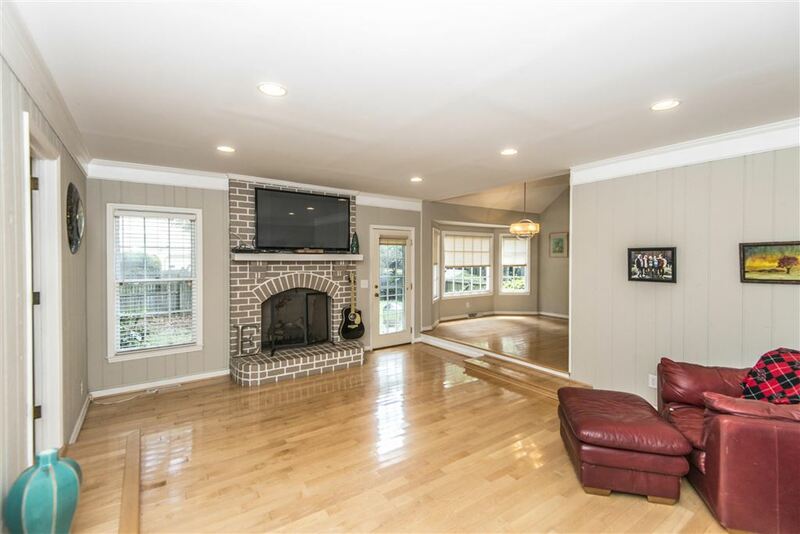 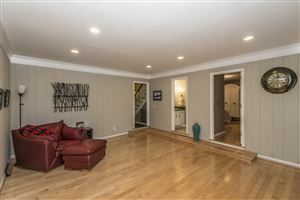 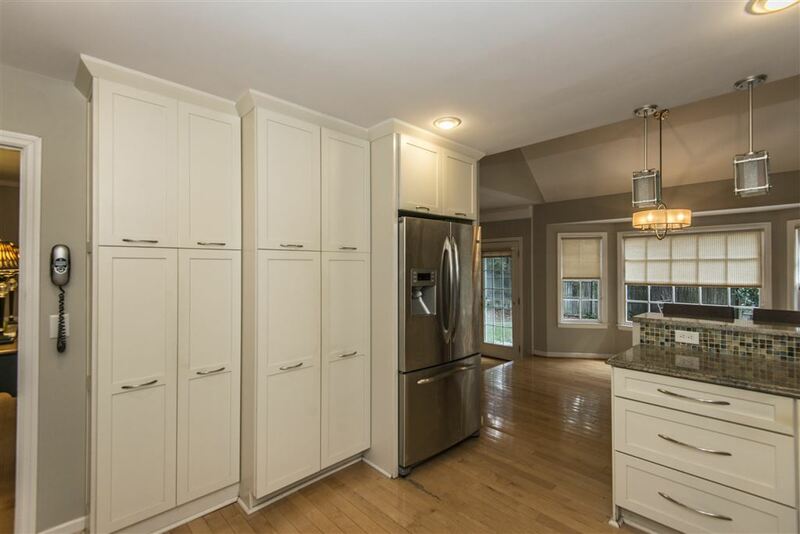 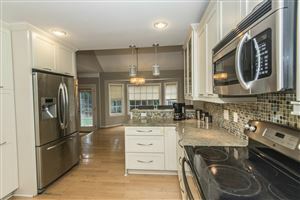 This Lovely Cape Cod Style home on a 1/3 of an acre lot in sought after Ashborough is now for sale. 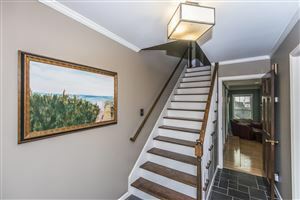 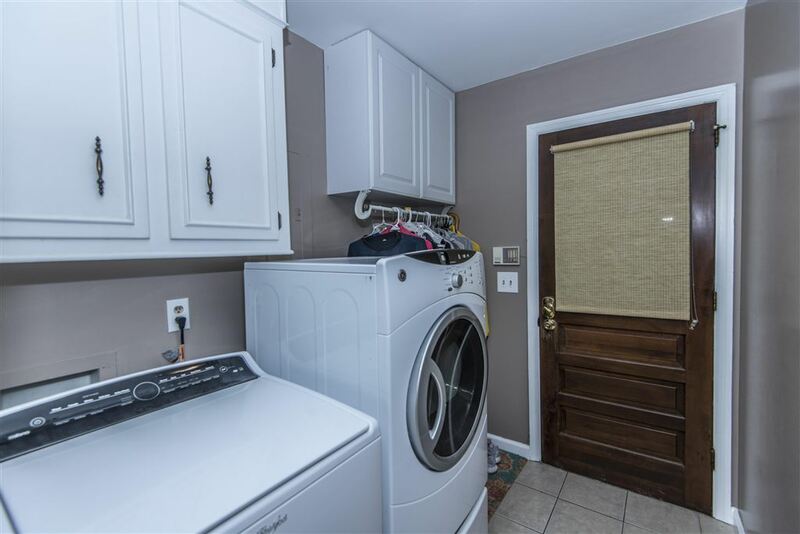 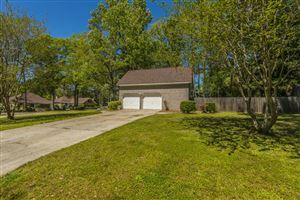 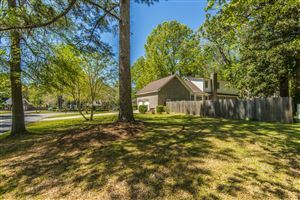 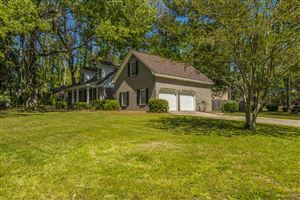 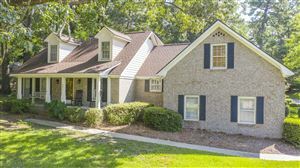 Recently updated with a Brand-New Architectural Roof and freshly painted Exterior, Renovated Kitchen, updated plumbing, smooth ceilings with recessed lighting and much more. 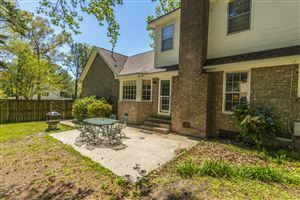 When approaching the home, you are welcomed to a full front porch. 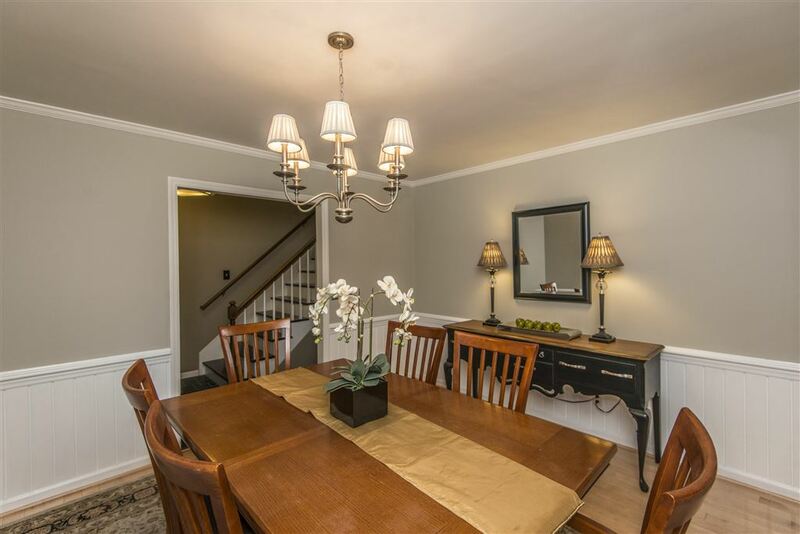 Upon entering, you walk right into the proper foyer with the formal dining room immediately to the right. 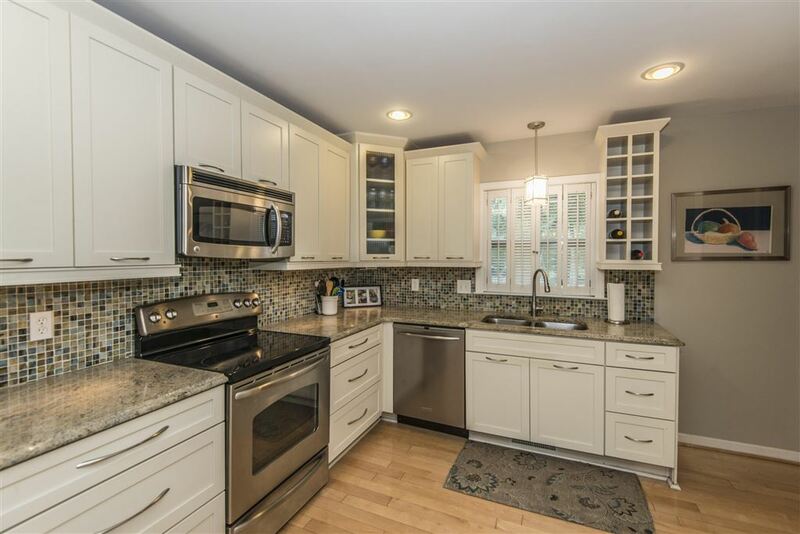 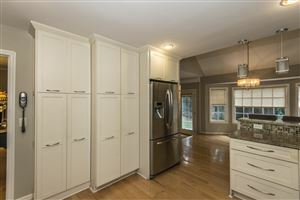 The bright and functional kitchen is on the other side of the dining room and features tons of white Custom Cabinets with a built-in Wine rack and a Pantry, a cheerful tiled backsplash, stainless steel appliances and recessed lighting. The eat-in kitchen has a vaulted ceiling making the room feel open and airy. 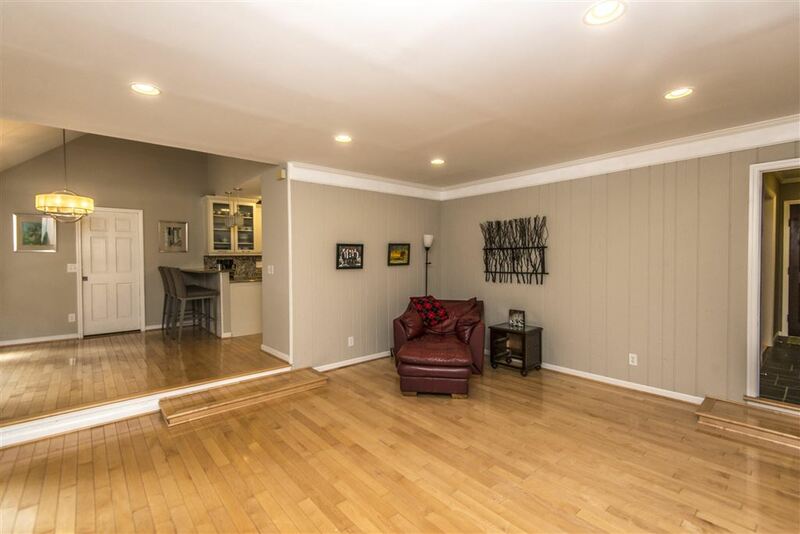 This room is open to the family room that also has recessed canned lighting and a gas log fireplace. 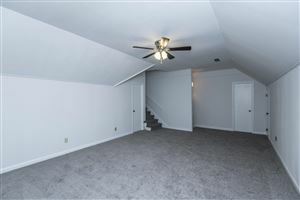 The master-suite is to the left of the family room. 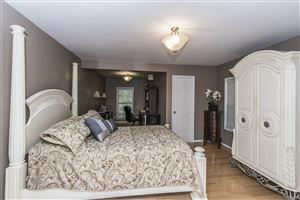 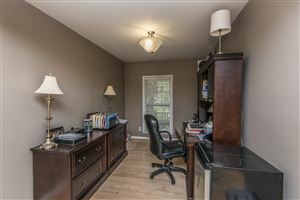 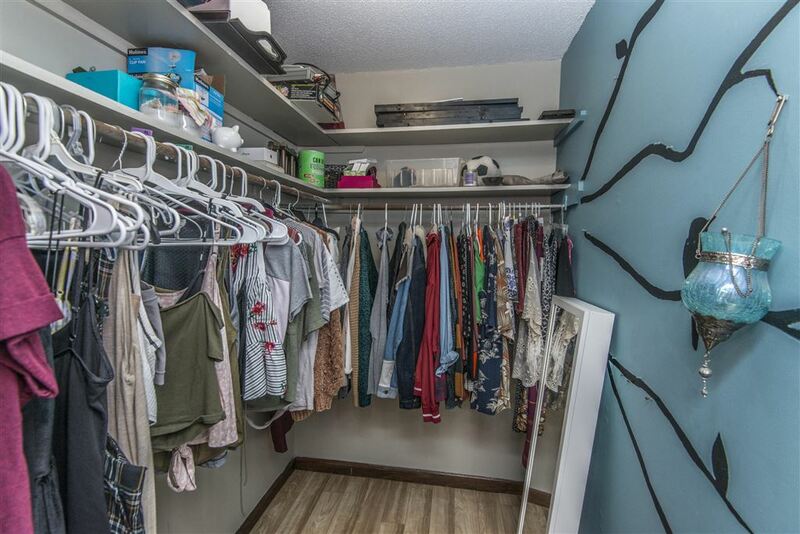 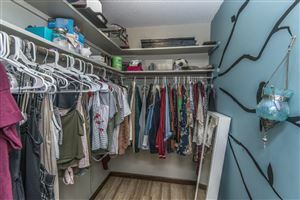 You are going to love this space as it has a sitting area that is currently being used as an office and it has a large custom-built walk-in closet. 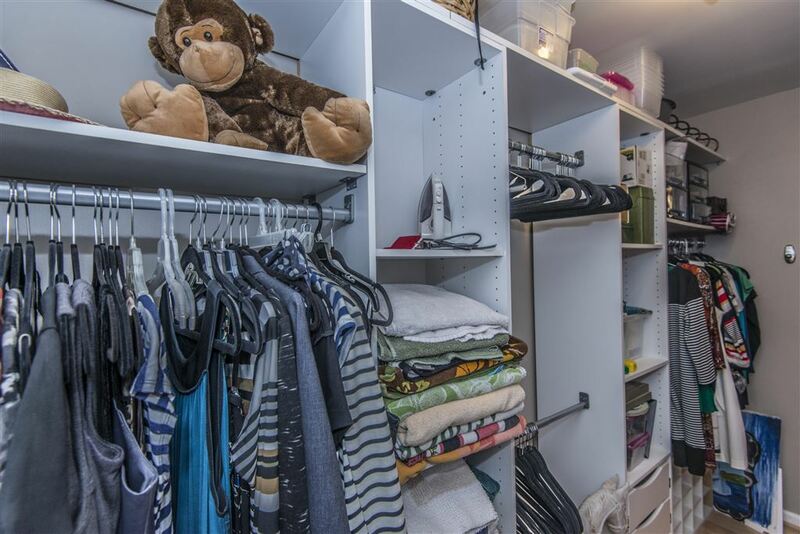 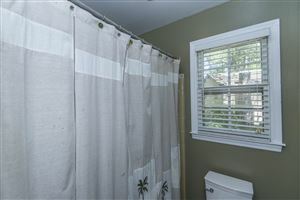 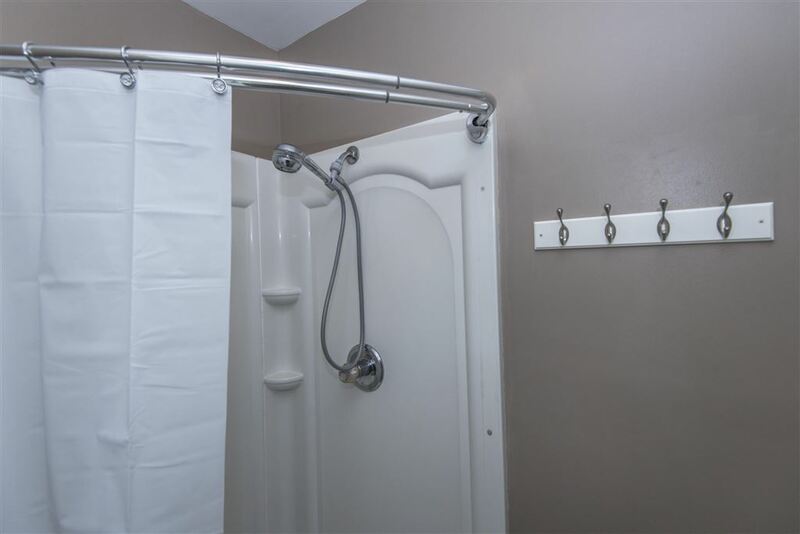 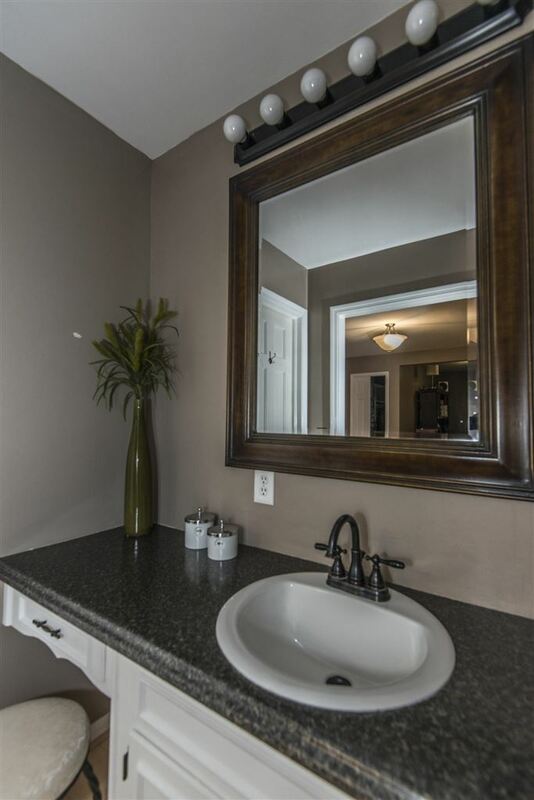 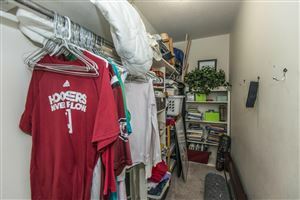 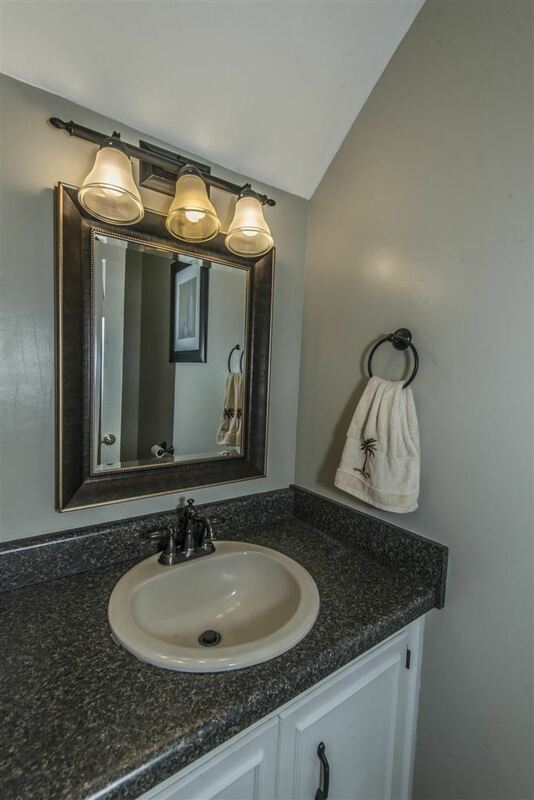 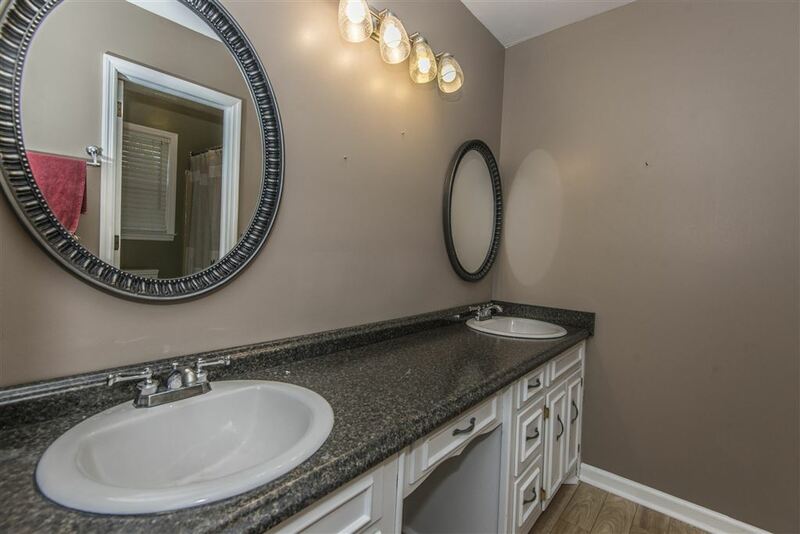 There is a 2nd smaller walk-in closet and master bathroom with a stand-alone shower. 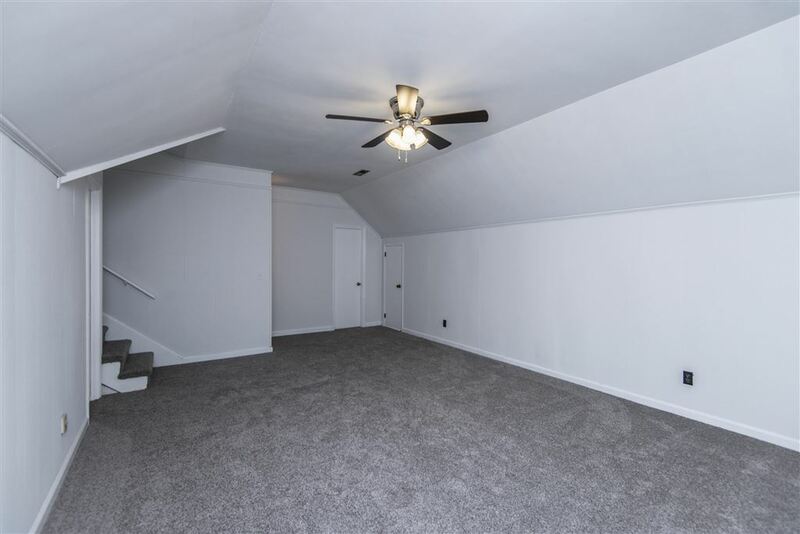 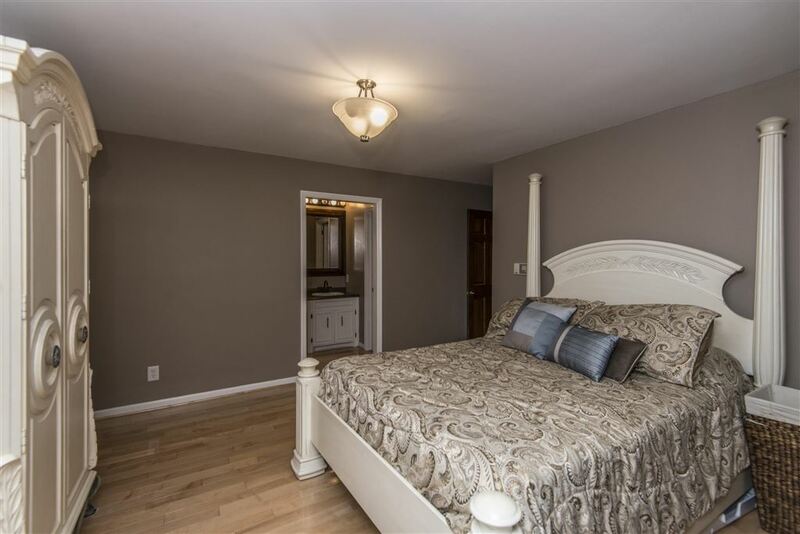 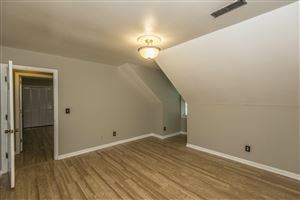 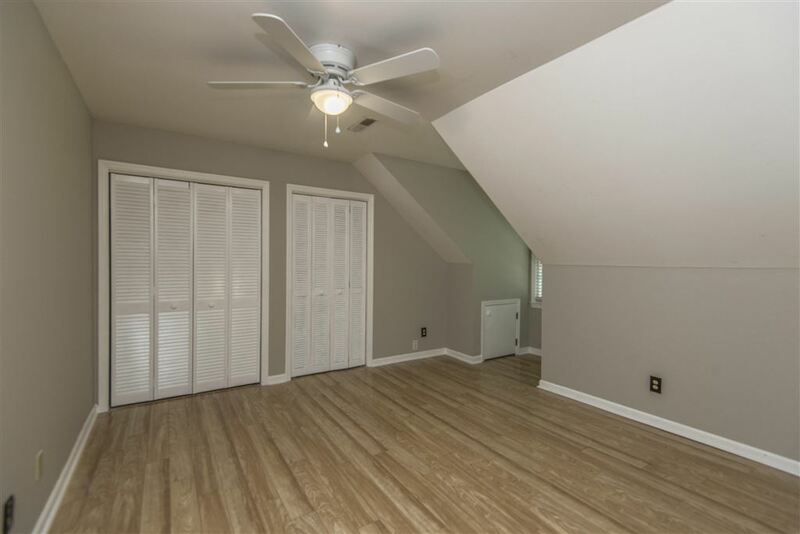 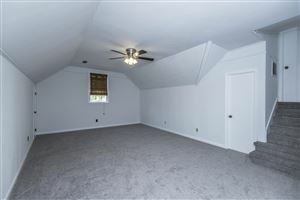 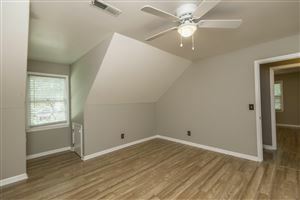 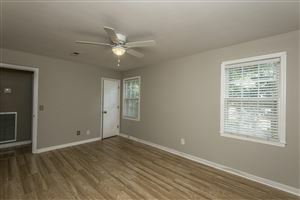 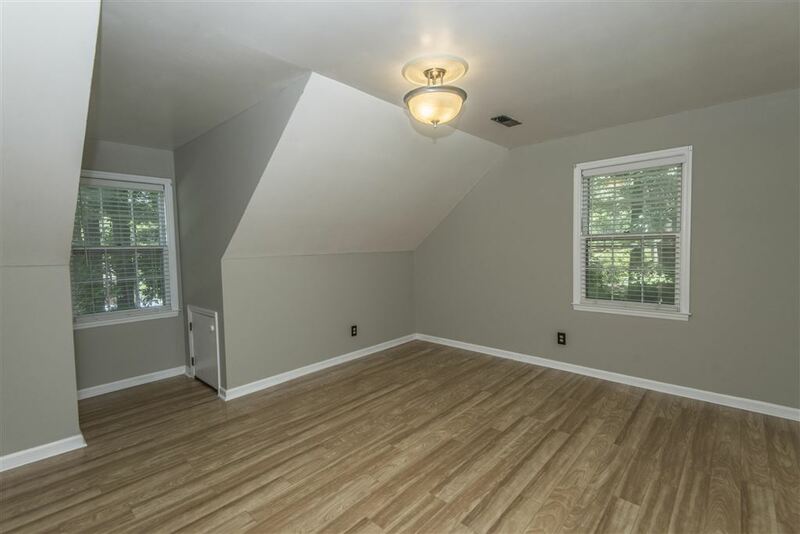 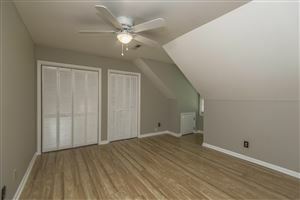 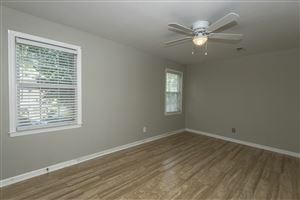 Upstairs are 3 large bedrooms, 2 of which have walk- in closets and the 3rd bedroom has 2 individual closets. 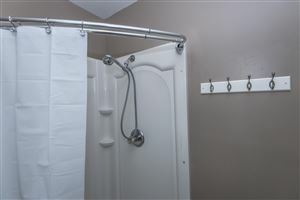 There is a guest full bathroom with dual vanities and a separate room for the tub/shower combo and toilet. The laundry is downstairs coming in from the 2 Car Side Entry Garage and the Finished FROG has its own staircase entrance with fresh paint, brand new carpet and tons and tons of storage space. This home has more storage than any home I have seen in a long time. 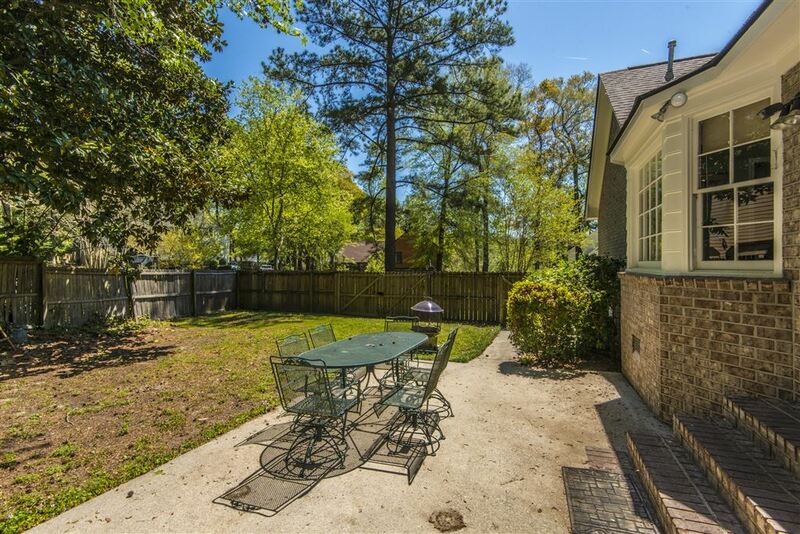 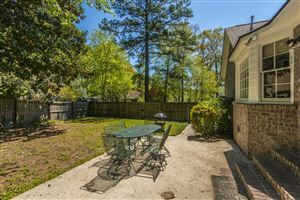 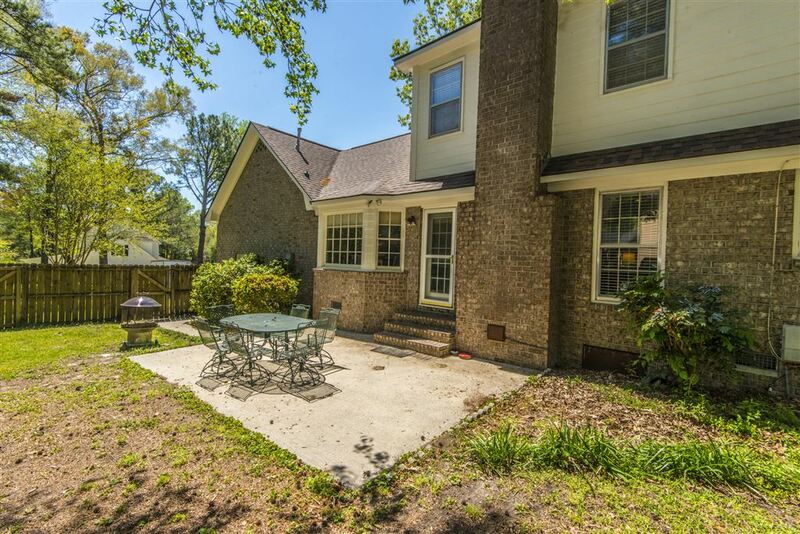 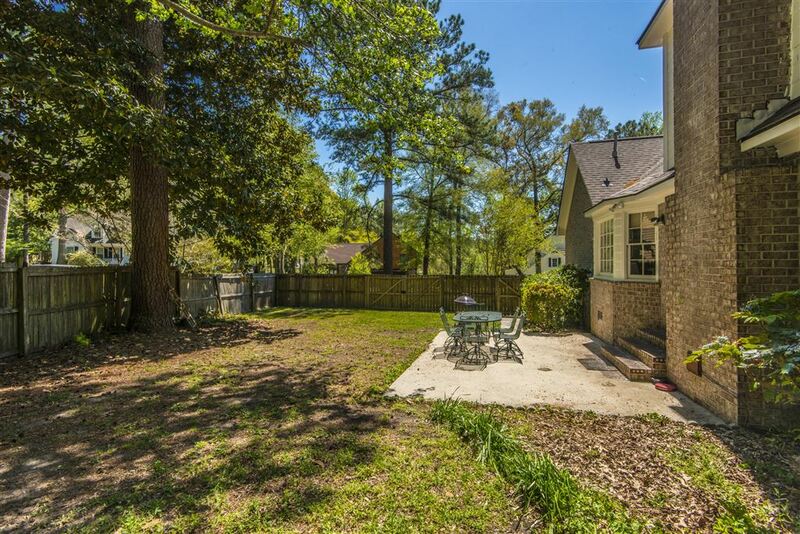 The backyard is completely fenced-in with a privacy fence and a patio for your outside entertainment. 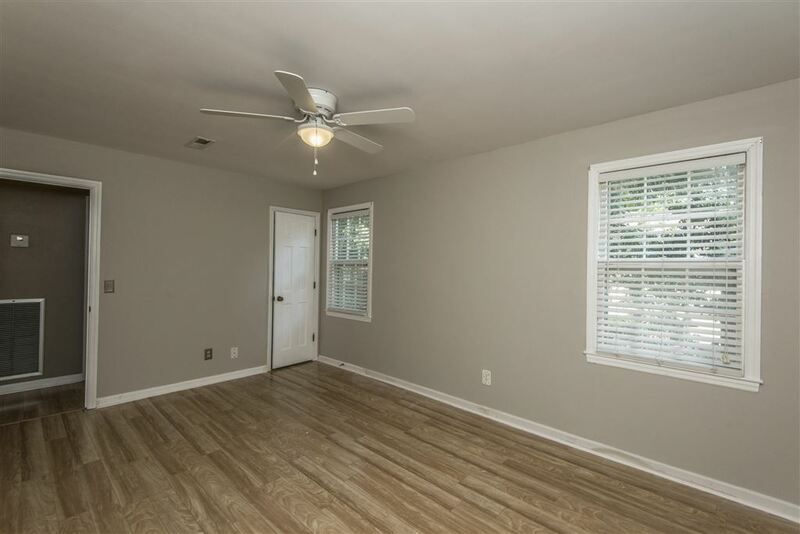 A few extra's to mention is that the entire downstairs has wood flooring and the upstairs bedrooms have laminate wood flooring. The Ductwork in the attic and in the crawlspace was replaced when the two HVAC units were replaced in approximately 2013, Plumbing was replaced with PEX and the home has Natural Gas. I would be remiss not to highlight the neighborhood itself. 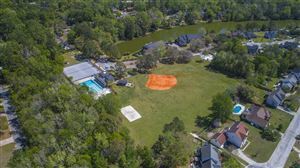 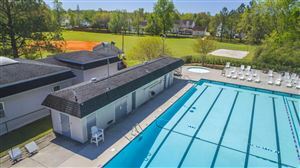 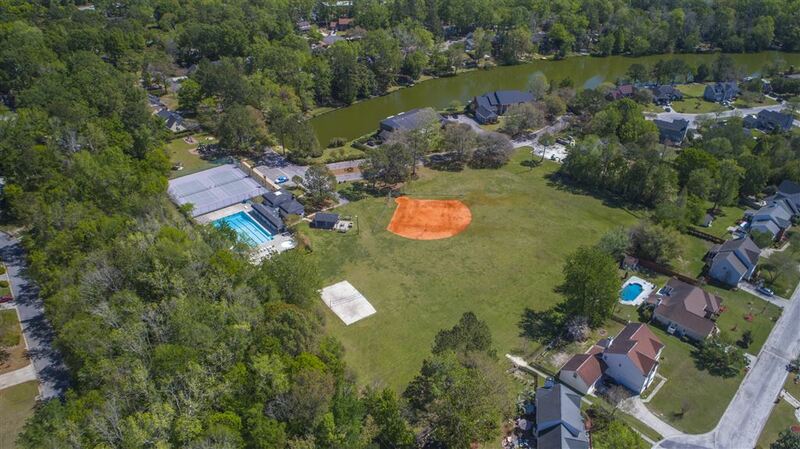 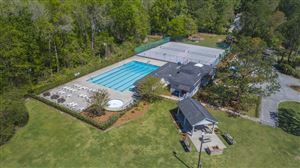 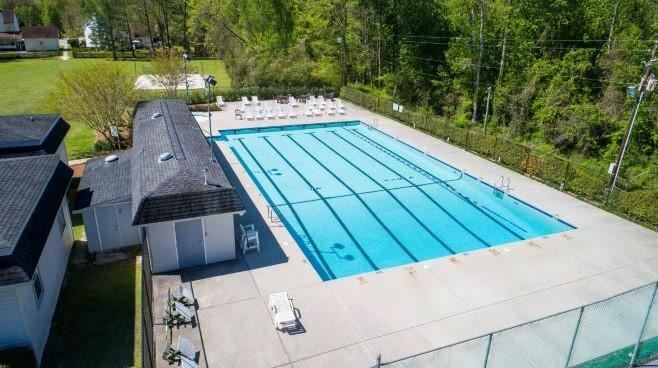 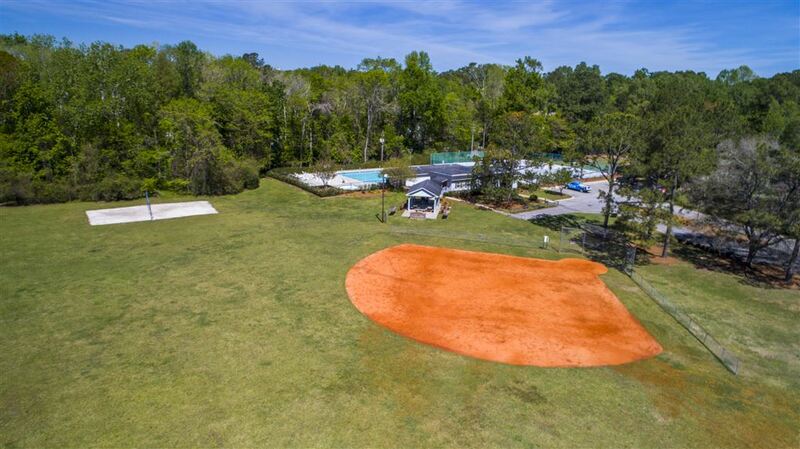 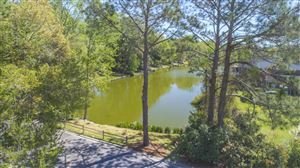 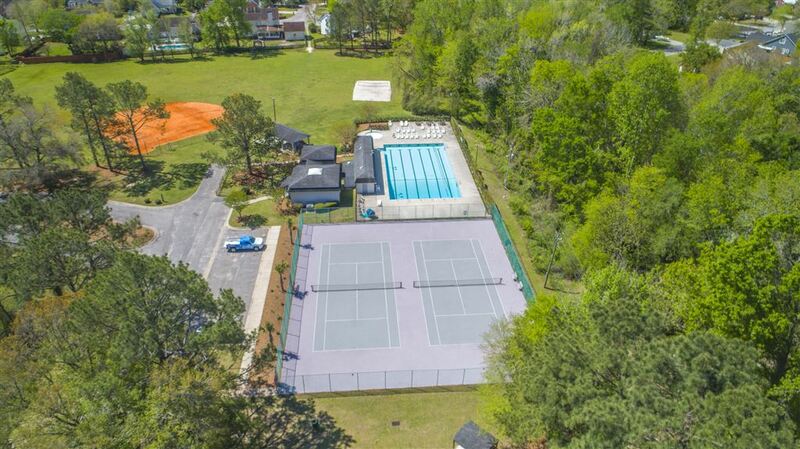 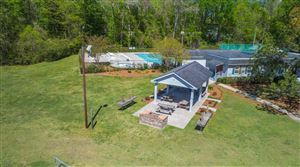 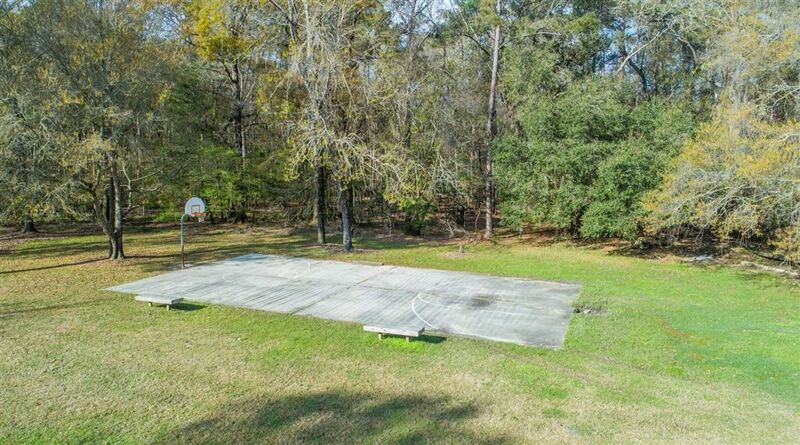 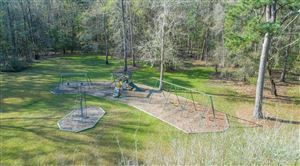 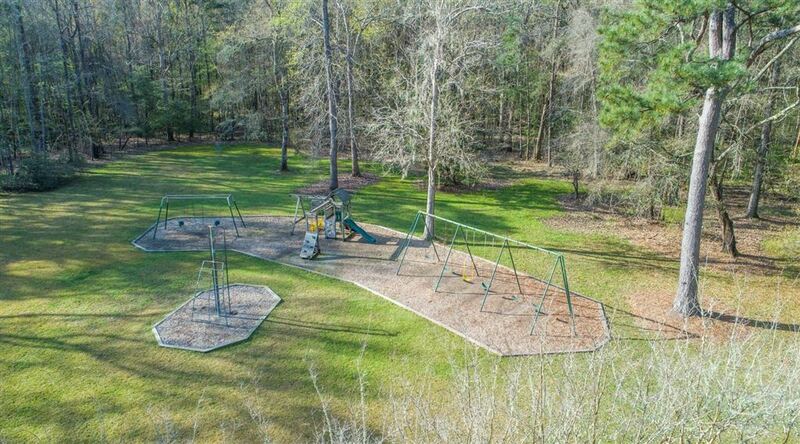 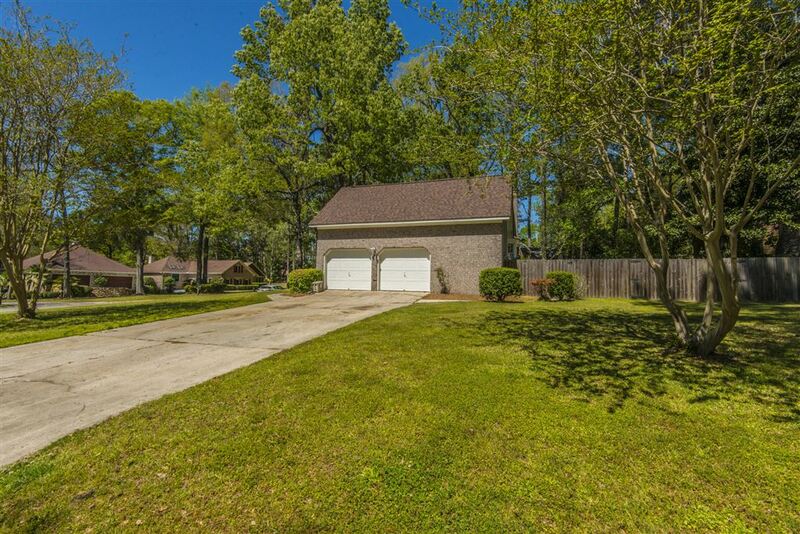 The Ashborough Subdivision has a lot to offer with a neighborhood pool, tennis courts, volleyball court, basketball court and a play park. 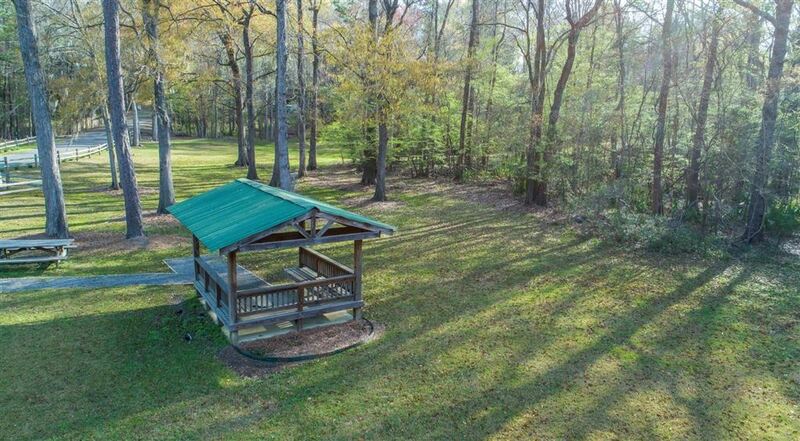 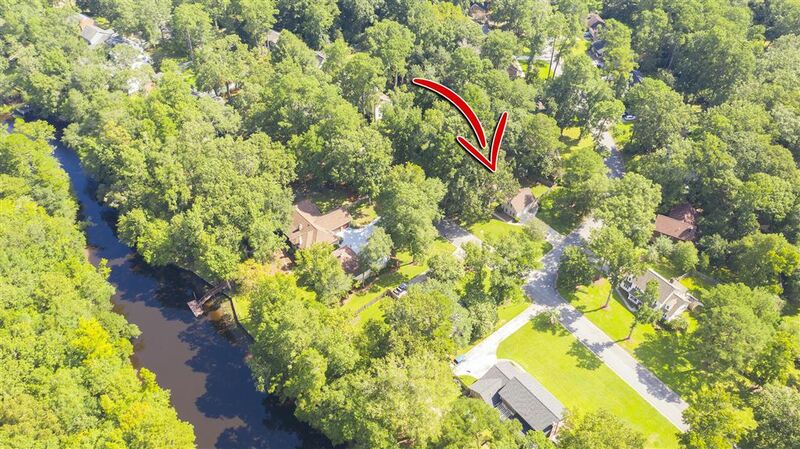 Ashborough Residents have access (of course) to the Ashborough Lake and 3.9 miles of Nature trails have been established throughout the approximate 96 acres that is owned by the Ashborough Association along the Ashley River for the Hiker, Mountain Biker and those that enjoy leisurely walks through the woods. 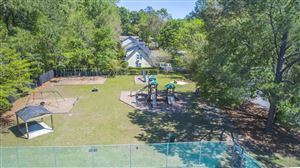 Ashborough has so much to offer including boat access to the Ashley River. This home and community is truly a must see.